How small is the smallest pony you’ve ever seen? We saw a tiny one! 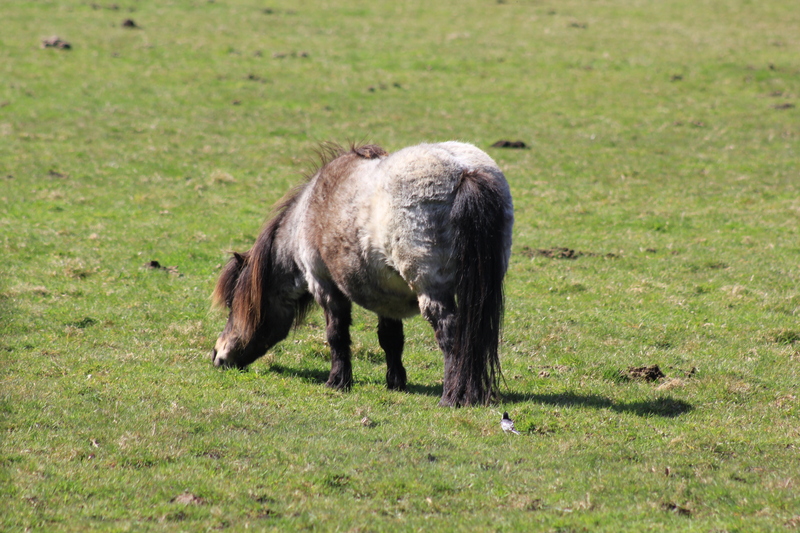 Look at the bird standing just behind it and you’ll see how very small this pony was. After many miles of road walking we were pleased, finally, to get off the tarmac and onto a woodland path. 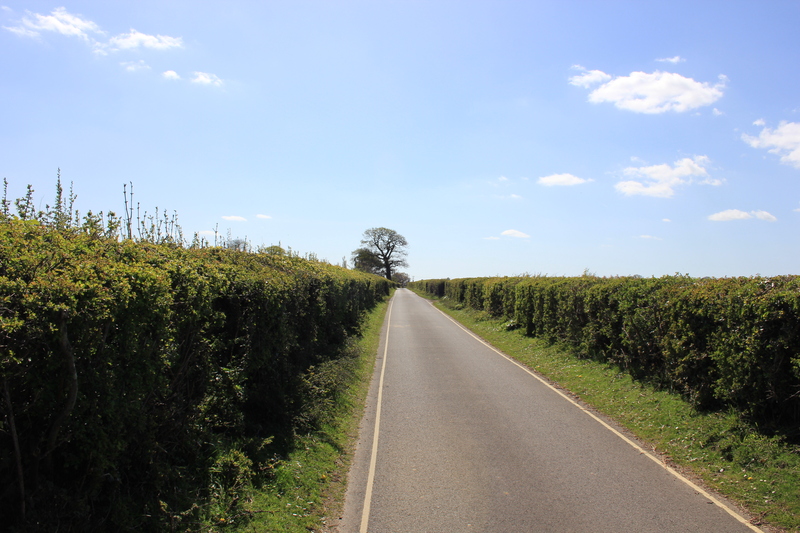 This path led us back south, out of Beaulieu and down to Buckler’s Hard. Buckler’s Hard forms part of the Beaulieu Estate and is an 18th Century shipbuilding village situated on the south bank of the Beaulieu River. Three of the ships which fought at the Battle of Trafalgar in 1805 were built here. Today the entire village is a maritime museum. Every cottage in the terrace seemed to be a mini-museum in its own right: the Shipbuilder’s Cottage; the village pub; the chapel – the whole village was laid out to be explored. 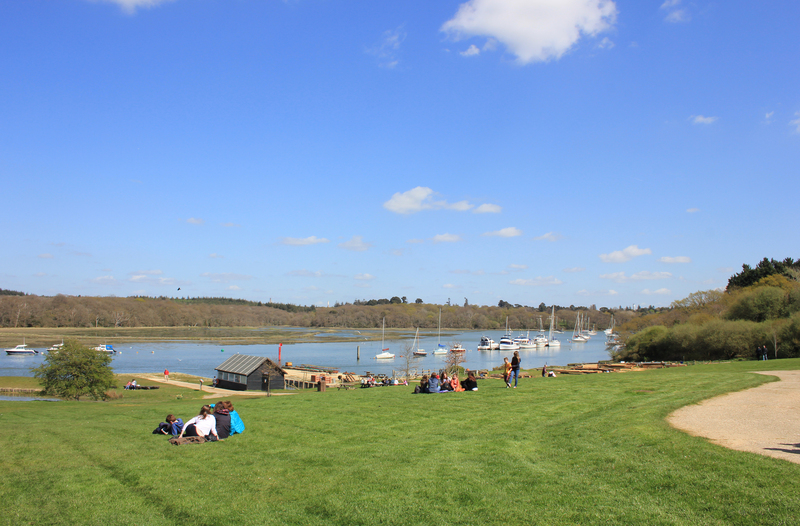 This entry was posted in Hampshire and tagged Beaulieu, Buckler's Hard, coast, Hampshire, pony, travel, walking. Bookmark the permalink. 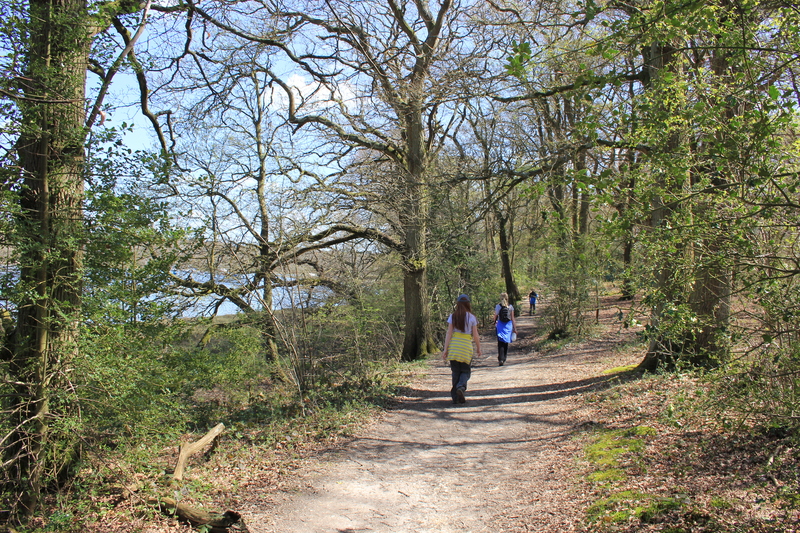 The walk between Beaulieu and Bucklers Hard is my favourite in the New Forest, particularly the path closest to the river. 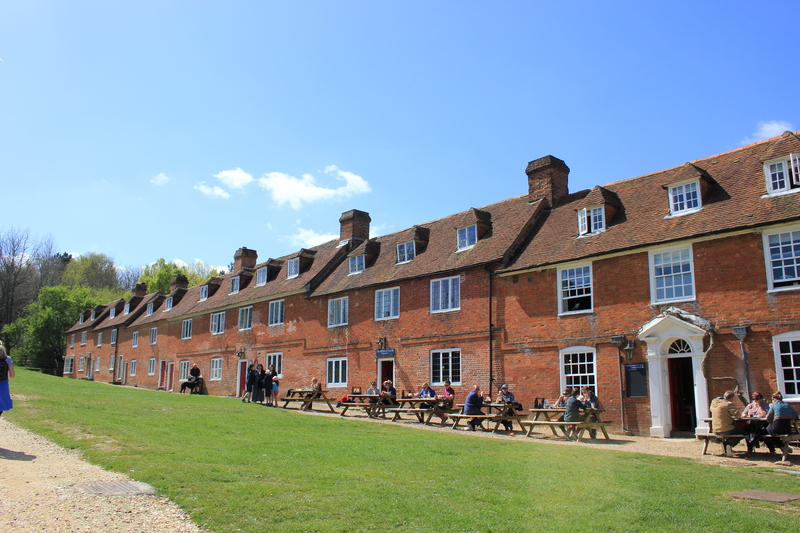 Bucklers Hard is also lovely although they (the Beaulieu estate, I presume) try to make you pay to go there. If you approach on the footpath from the other direction there is a rather snotty sign on the fence saying if you deviate from the footpath you must pay the admission charge. Oh, I remember those roads. New Forest is not coastal-walker friendly. They could (and they should) do better!